Our Ioana Ciolacu was nominated yet again for Best Designer, a nomination that celebrates her activity and contribution in fashion design. 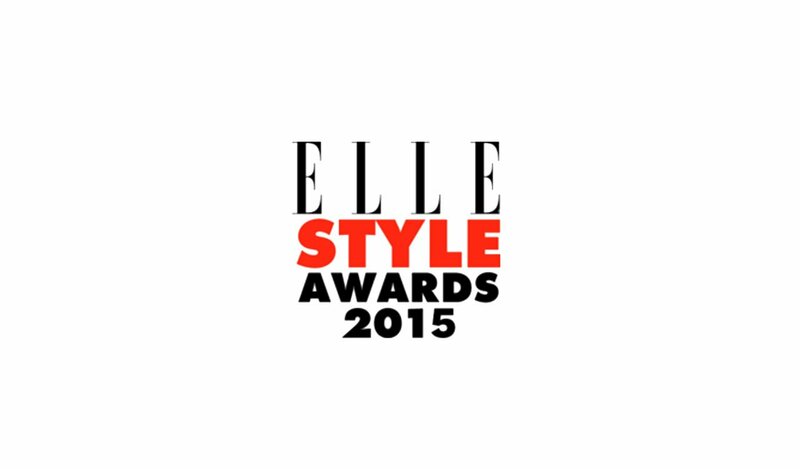 You too can vote and choose your favorite designer this year. We invite you to be part of our celebration with many surprises to come.